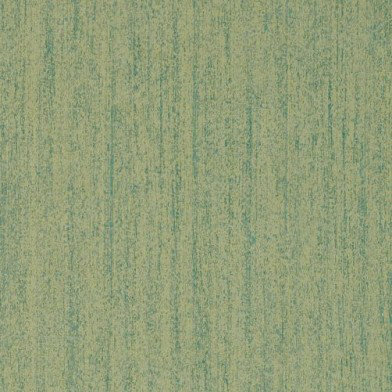 A distressed texture in a green colourway. Other colourways are available. Free pattern match. Please request a sample for true colour match. 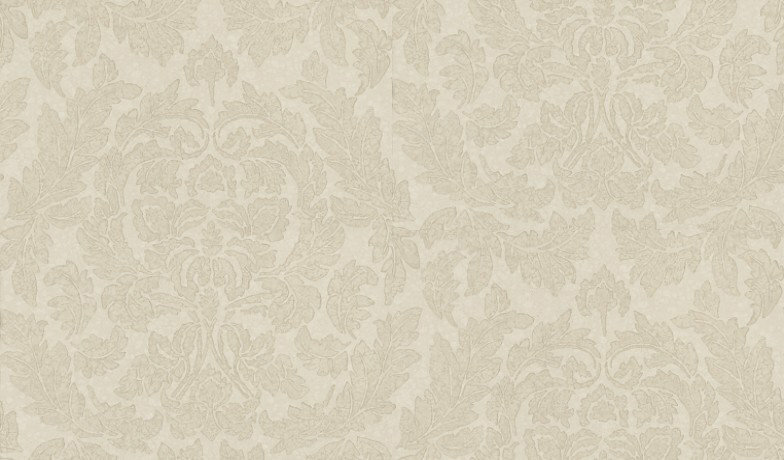 A delicate damask design with a watercolour texture effect. Shown in the soft blue colourway. Please request sample for true colour match. 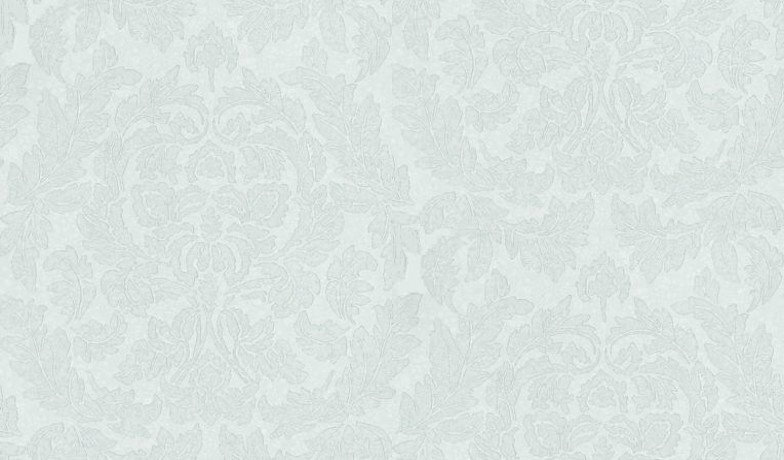 A delicate damask design with a watercolour texture effect. Shown in the taupe grey colourway. Please request sample for true colour match. Created with chalky inks giving the stone work effect a rough tactile feel and a beautiful realistic look. 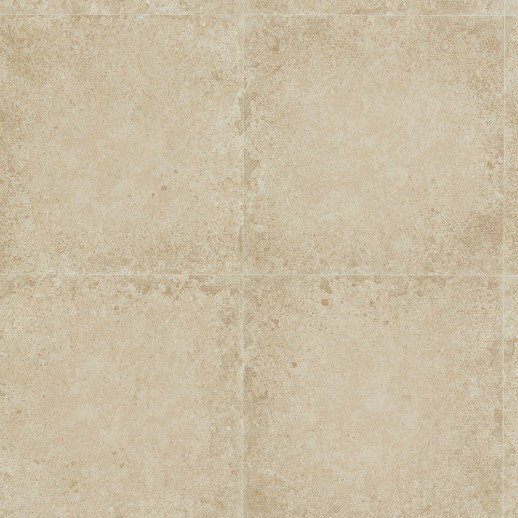 Available in a range of neutral colours shown here in the Sandstone beige. Please request sample for true colour match. Wide width. Created with chalky inks giving the stone work effect a rough tactile feel and a beautiful realistic look. Available in a range of neutral colours shown here in the Limestone grey. Please request sample for true colour match. Wide width. 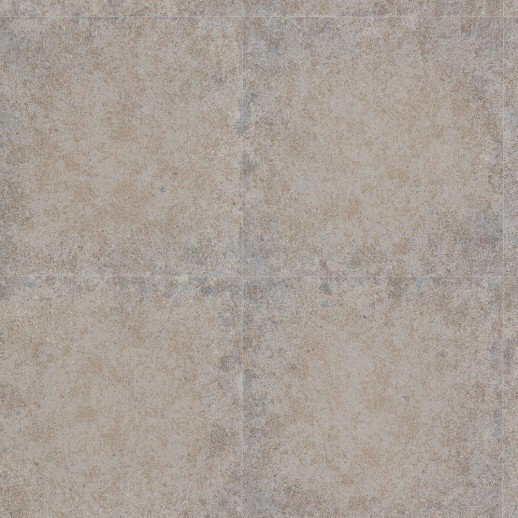 Created with chalky inks giving the stone work effect a rough tactile feel and a beautiful realistic look. 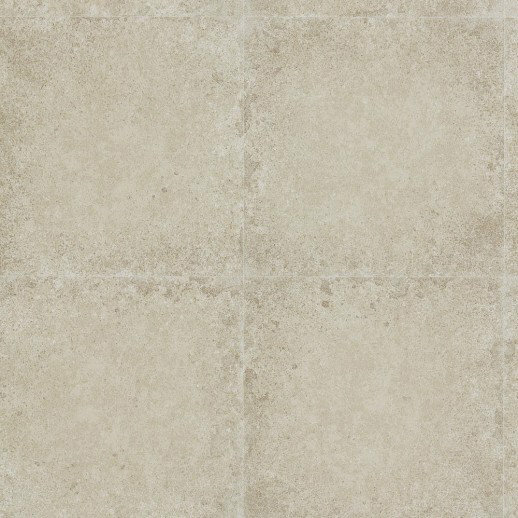 Available in a range of neutral colours shown here in the Quarry Stone beige and grey. Please request sample for true colour match. Wide width. Created with chalky inks giving the stone work effect a rough tactile feel and a beautiful realistic look. 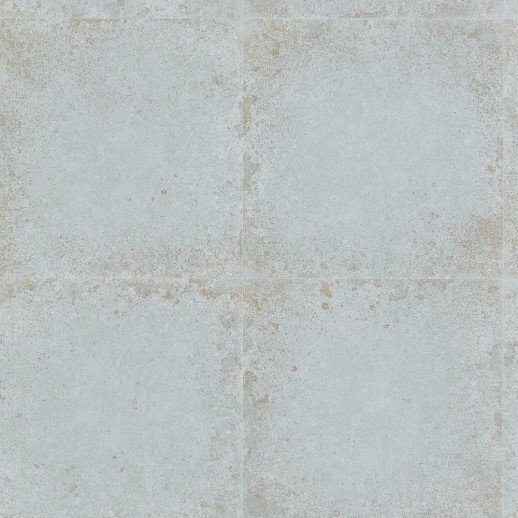 Available in a range of neutral colours shown here in the Bluestone blue grey. Please request sample for true colour match. Wide width. 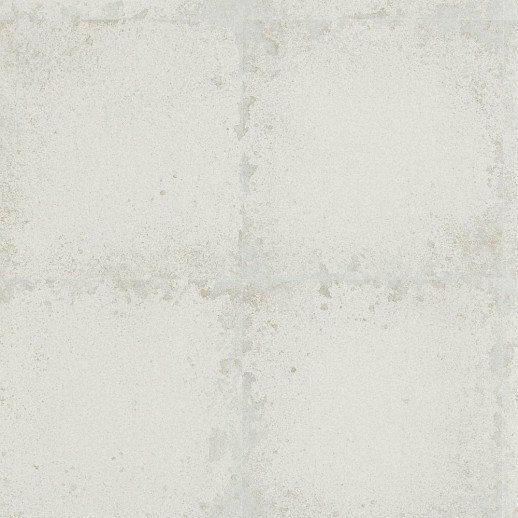 Created with chalky inks giving the stone work effect a rough tactile feel and a beautiful realistic look. Available in a range of neutral colours shown here in the Chalk white grey. Please request sample for true colour match. Wide width. Based on a mid 18th century blockprinted pattern Astra depicts a small doublestar motif alternating with a small dot. Shown in gold and pink on cream. Please request a sample for true colour match. Based on a mid 18th century blockprinted pattern Astra depicts a small doublestar motif alternating with a small dot. Shown in pale mauve and green on off white. Please request a sample for true colour match.